Today, when you order "Osterlind's 13 Steps. 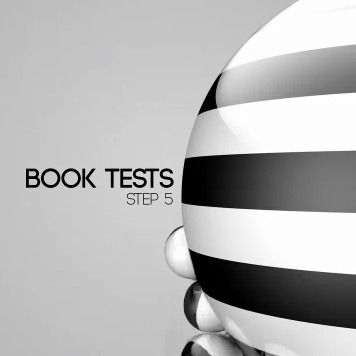 Volume 5: Book Tests by Richard Osterlind", you'll instantly be emailed a Penguin Magic gift certificate. You can spend it on anything you like at Penguin, just like cash. Just complete your order as normal, and within seconds you'll get an email with your gift certificate. Osterlind's 13 Steps. 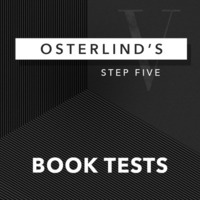 Volume 5: Book Tests by Richard Osterlind (Instant Download) This unprecedented master-class will expand your brain, and teach you the mind-reading secrets of a true master. START LEARNING INSTANTLY. HIGHLY RECOMMENDED. 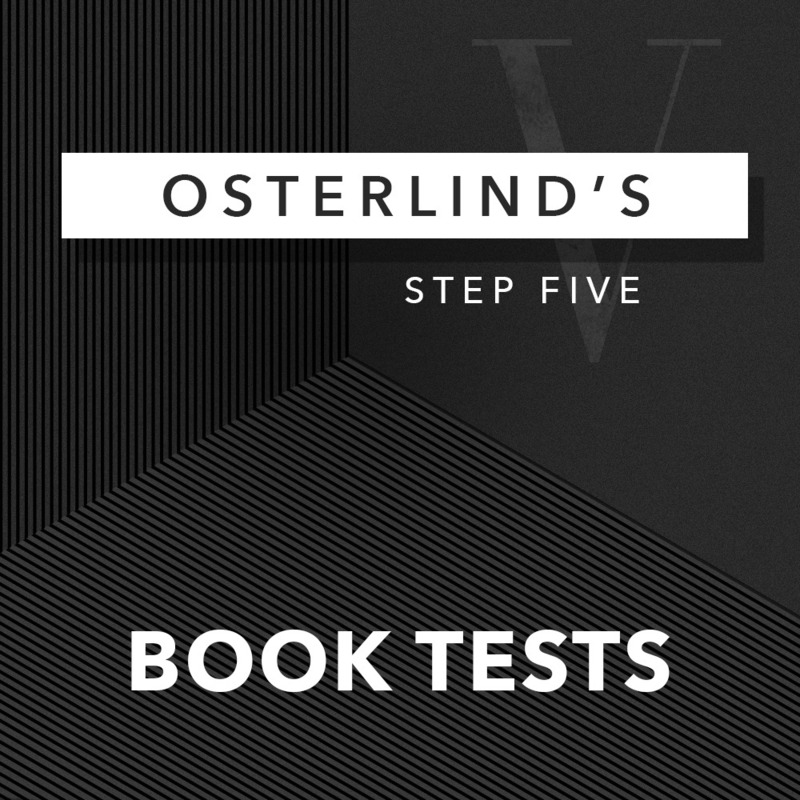 In Step 5, Book Tests, Richard Osterlind continues his advanced teaching series with a book routine he has been using professionally for over 2 decades. This is the exact same effect Richard teaches in his exclusive seminars around the world. 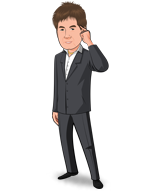 Besides the total routine, with all the bits of business, Richard constantly interjects expert stagecraft, which can be applied to all your mentalism, between the lines which alone is worth the price of admission! 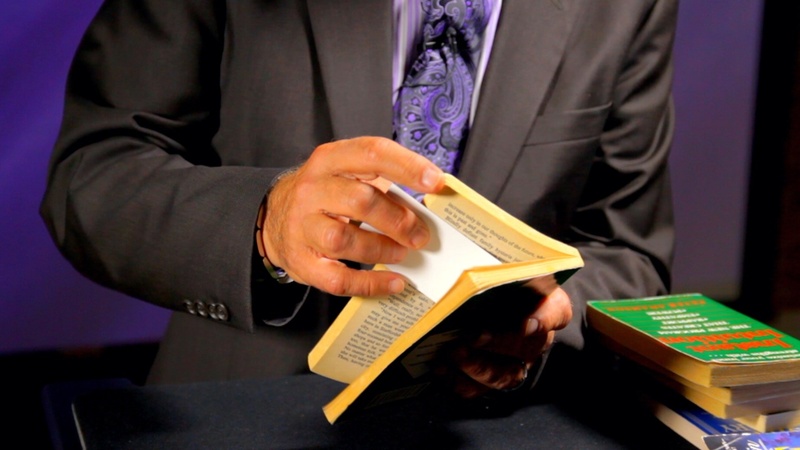 Although some of the books he uses are gaffed, Richard shows how you can make up your own books as well as giving alternate sleight of hand methods to achieve the same results including his new and revolutionary Poor Man’s Book Test. 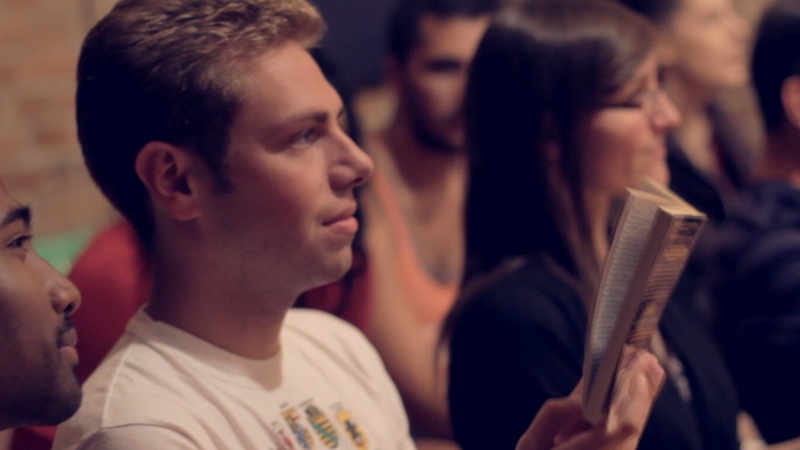 Be prepared to constantly stop the video and take notes as there is a ton of “gold” on this step! Osterlind never disappoints. He is a gifted teacher, performer and presenter. This Volume 5 is no exception. Thank you, Mr. Osterlind for another impressive presentation covering both the effect, as well as providing historical content and crediting those whose works inspire us to this day. Yes, these lessons are being given away for a MUCH lower price than they should be. The value in each is immense, and I don't know of anyone who - having learned from Richard - hasn't financially profited. The return on investment is outrageous. I've made darned good money with this, as well as other, Osterlind effects and teachings. You can't go wrong with Richard Osterlind. You really can't. 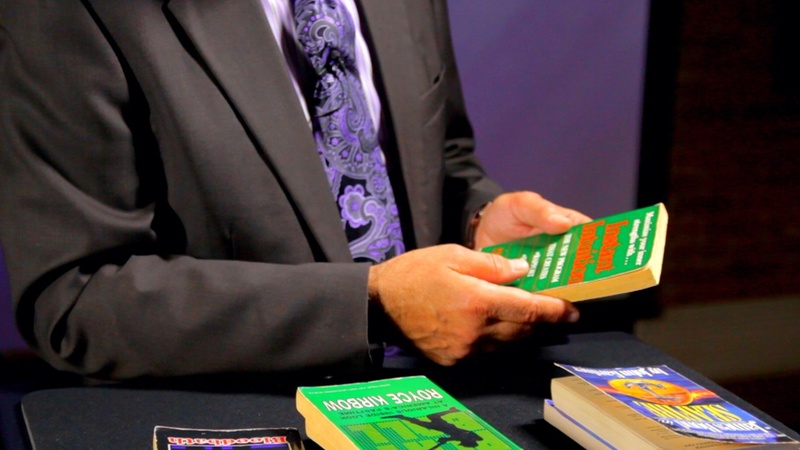 In this issue of his series he will teach you all you need to know to do a word or book-test. 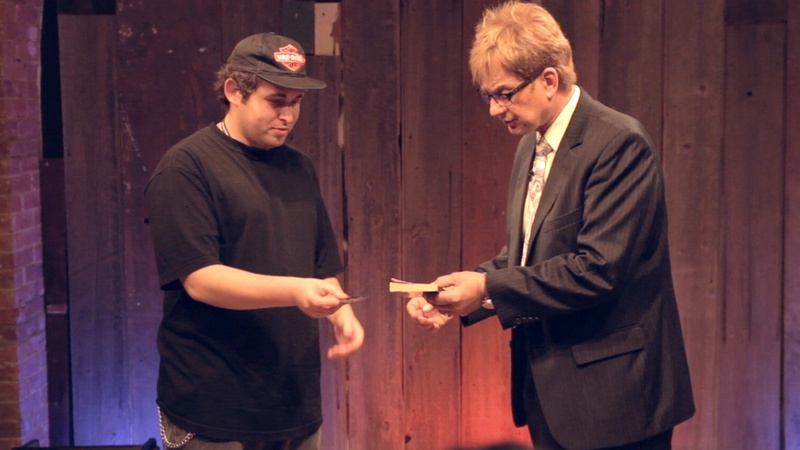 Like in "Corinda's 13 Steps to Mentalism" he will teach you methods and concepts to present and perform this wonderful classic of mentalism. With these informations you can easily create your own routine, if you want to! But not only that. 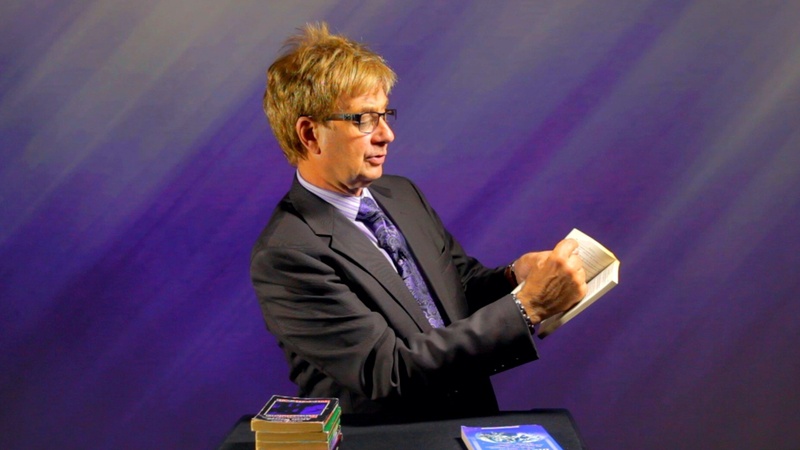 Richard Osterlind takes away any fear to present it and he pushes you to go out into the real world, grab a book - or more - and perform miracles! And even if your audience doesn't believe in your "powers", they will experience something that they will have no explanation for. And Richard Osterlind, as always, teaches you how to do that! 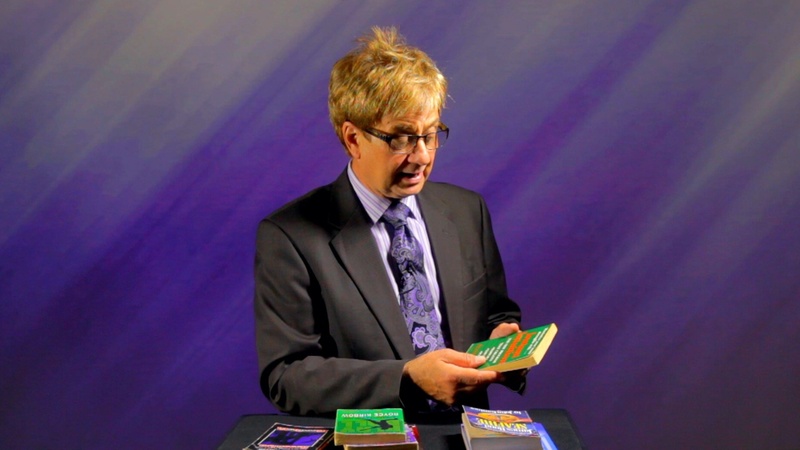 I will admit I have done book tests, usually the Hoy book test and I have bought a few books on them and then dropped the concept from my act. What Mr. Osterlind does is put a context and an entertaining presentation to it. Now it isn't just an I fooled you again moment, but a shared time that does fool them but it also engages them and makes them feel a part of the revelation. If you have ever wanted to, or currently do a book test, I highly recommend this volume. Even if you never would do a book test, the thought process shared in putting together the routines is by itself worth the purchase. Wonderful.Once again, his presentations and explanations are perfectly clear. You can see why he is one of the best Mentalists in the business! The timing of this lesson was great - I was just starting to look at a book test to add to my act. As with any Osterlind product, the teaching is crystal clear, the advice is practical, and the methods are simple. Rather than promote the "latest miracle" book test, Osterlind demonstrates several methods that are battle-tested. As usual, you get more than your money's worth from Richard Osterlind. 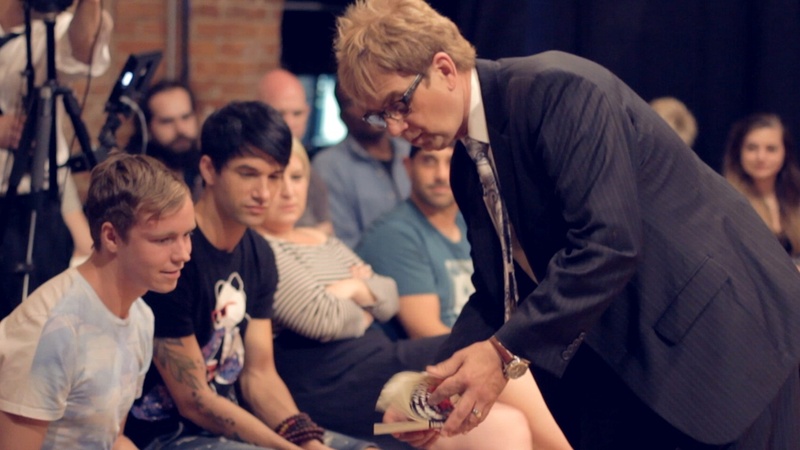 He is a master mentalist and a great teacher. I like his un-gaffed book test methods the best. His variation of the Hoy book test is outstanding. This installment was great information on Books Tests, Richard is simply a great teacher, anything he puts out is golden.